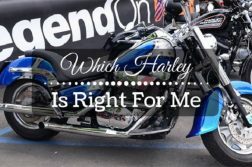 While learning how to choose a motorcycle, you might know that there are two main types of bike riders: those who have no idea about what to get and those who are quite certain about the type of motorbike they are going to buy. 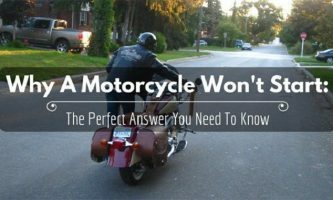 Before you learn how to choose a motorcycle, you should first have some things taken care off. With the following under your elbow, you will be better placed to make an informed decision about the type of bike to invest in. The first step would be to know about the different types of motorcycles and the purposes they would serve. This means that the bike you buy should match your needs and requirements. Further, you should know what you will be using it for. 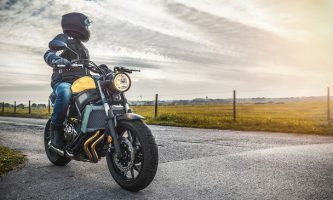 To this end, it doesn’t make sense to fork over your savings for a car-sized Kawasaki Vulcan when all you are looking for is something to help you rip right through the traffic in your city while heading to work and back home. In the same way, a small scooter wouldn’t serve you well if you are shopping for a motorcycle to help you train for the upcoming Paris-Dakar rally. 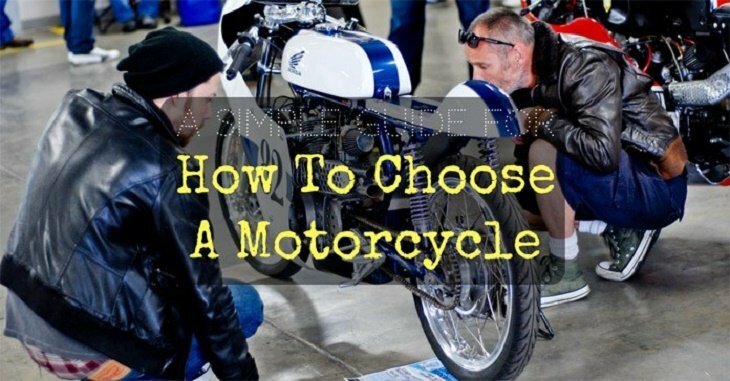 As you can see, the entire point of learning how to choose a motorcycle revolves around your knowledge of what you are going to use it for. In this way, you will be better placed to narrow down your options – which would make it much easier for you to choose well. 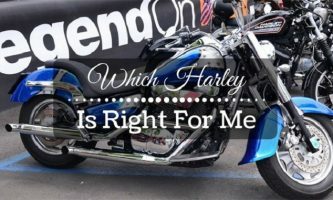 The next step to learning how to choose a motorcycle would be to know the different kinds and types there are in the market. Since there are so many different types – scooters all the way up to off-road dirt bikes and sporty racers – finding the right one will depend on your personality as well as the riding style you intend to adopt. Of course, you might be thinking of yourself as a Valentino Rossi in the making. As such, you might be dead set on investing in a sports bike. However, before you take the dive, you should know that these types of motorcycles tend to carry premium bike insurance covers. In fact, some insurance companies will refuse to cover novice riders if they have powerful bikes. They will only take you on after you’ve established a track record showing your experience with less powerful and smaller motorbikes. 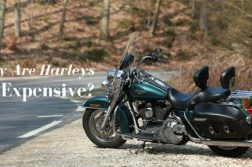 This is because some inexperienced bikers have chosen powerful bikes in the past – only for them to end up in serious accidents that cost insurers millions of dollars in damages. Therefore, it is imperative that you choose something that is within your ability to control. Knowing your limits will help you learn how to choose a motorcycle that best suits your needs – one that you will be able to safely operate. Next up, you will need to create a workable budget. 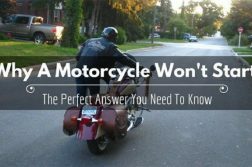 Motorcycles cost anything from a few hundred dollars to several thousand dollars. As such, smaller and less powerful bikes will be cheaper to buy and run, cost less in terms of taxation, and carry lower insurance premiums. These types of bikes are best suited for buyers working with a tight budget. Working with a budget while learning how to choose a motorcycle will also protect the amount of savings you still have in your bank account. 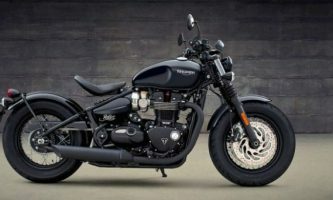 Remember, experienced salespeople have an easier time convincing amateur bikers to buy expensive models – which only leaves the bikers with wrecked savings. 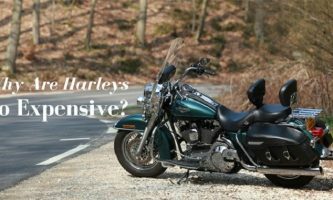 While shopping for motorcycle insurance, you should keep in mind that most companies will charge you higher premiums especially if you are a new rider. These premiums will gradually reduce as you gain more experience – of course assuming that you make no claims. The most expensive option, this type of insurance will cover the rider, damages to the motorcycle, as well as any damage caused to other vehicles in case you get involved in a road accident. This type of cover will protect you against injury and damage to another vehicle or person but not your own motorcycle. It also provides cover against theft and fire damage on your bike. The most basic type of cover, the third party excludes insurance for the theft of your bike or any fires that might damage it. Of course, you can also consider going for a highly personalized insurance policy if you buy a classic motorcycle. These types of policies are designed to cater for older bikes – which tend to be more valuable as well as any bike that isn’t ridden on the regular. Over and above everything else, you should choose a motorcycle that you will feel excited to ride and be seen on. Remember, people hardly ever choose to invest in a bike because they must. Rather, most go for the biking lifestyle because of a deep-seated passion that does not apply to everyone. That said, and despite all the practical issues you must consider, it is imperative that you go for a bike that you will like and which will make you happy both in the short and in the long run.